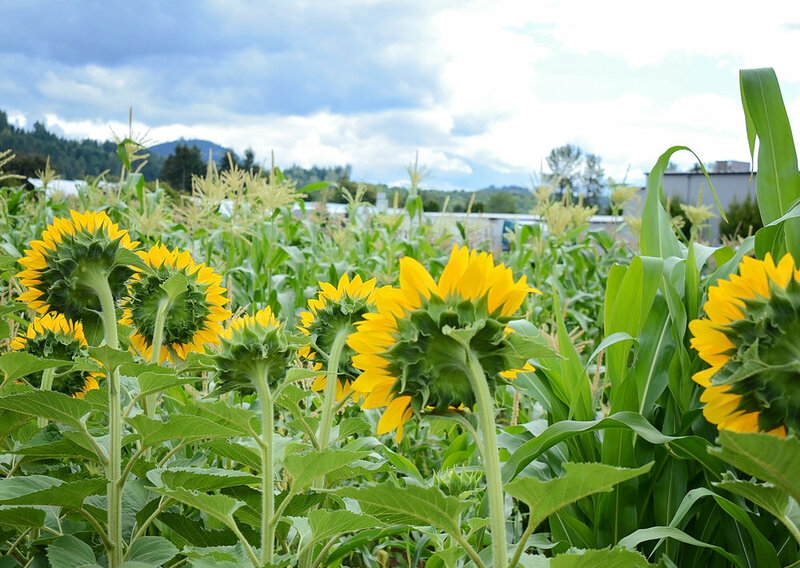 Located in the foothills of the Cascade Mountain Range lies a small valley that is home to London Spring Farms. 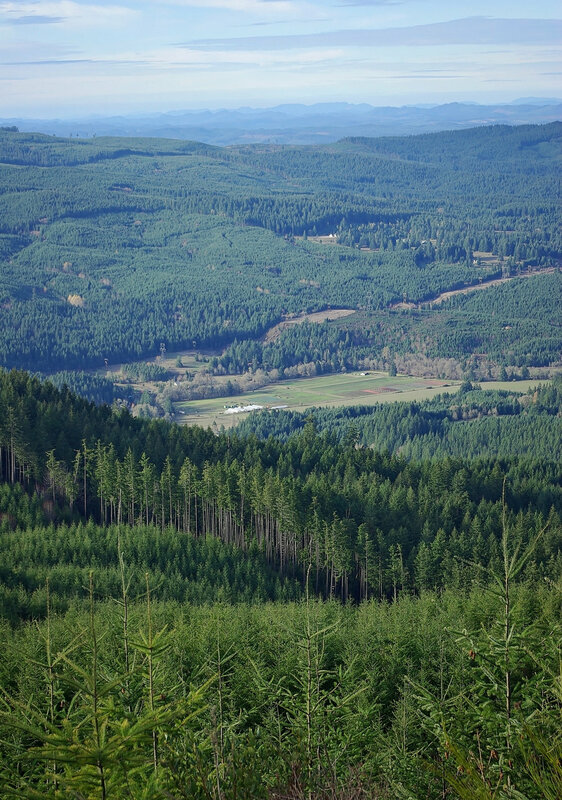 This secluded 75 acre farm is surrounded by tall firs and flanked by the crystal-clear Coast Fork River, which runs through the valley, provides irrigation water for the farm and serves as the headwaters of the Willamette River. At an elevation of approximately 900 feet, our last frost date typically falls on May 12th and the first frost around September 15th. We have a reasonable growing season, but our cool summer nighttime temperatures make long, hot season crops a challenge. You can understand why we are confident in saying that if it’s offered by us, it will perform well just about anywhere you want to grow a garden. All of the seed varieties we offer have been trialed and evaluated at our farm. Of the 75 acres, 5+ are used for trialing (plantings of new varieties) and grow-out (plantings of current offerings). We trial hundreds of new varieties each year and only crops that have proven to thrive and yield the highest quality crops will receive our stamp of approval and be included in our catalog. As well as trialing new varieties we plant what we call grow-out. We have two categories of grow-out: Territorial grow-out and London Spring Farms grow-out. Territorial grow-outs are plantings of our current offerings that we grow to ensure quality and to make sure the information we are providing about the variety is correct (size, taste, days to maturity, etc). Grow-out plantings are also there to serve as a comparison to our trials of new varieties. 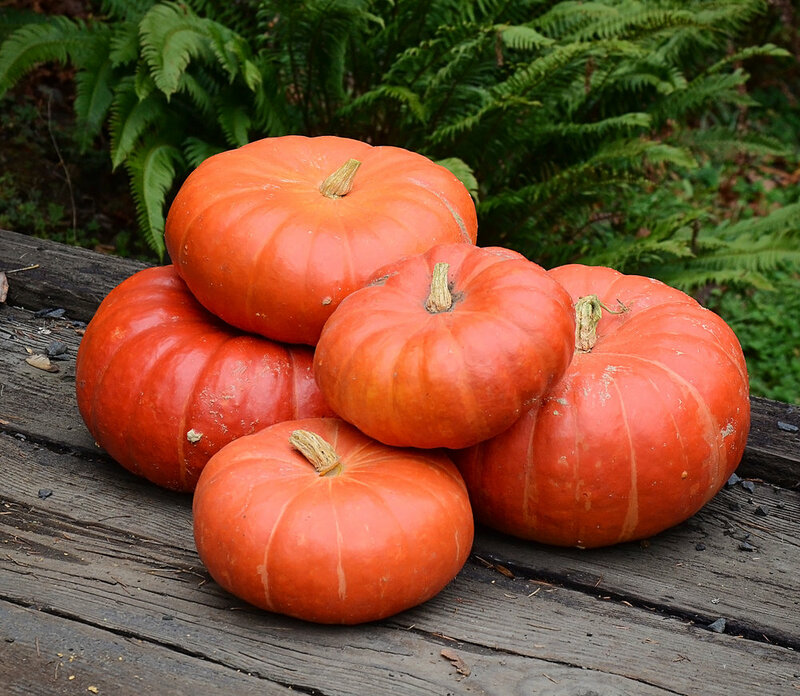 London Spring Farms grow-outs are plantings of current varieties that we produce. They are planted in larger quantities, 70-150+ (plants) of each particular variety. We check for various characteristics such as uniformity and color to ensure that the vegetable is true-to-type. The bulk of our farm (approximately 35 acres) is used for seed crop production. We are our own largest seed producer, specializing in lettuces, tomatoes, cucumbers, and squash. The remaining acreage (you may notice we’ve only covered about 60% of the 75 acres) consists of our insectory (a field of attractant flowers we plant to invite pollinators and beneficial insects), riverfront, greenhouses, storage buildings, and cover cropped fields. There is a portion of the farm that doesn’t get used, but that number decreases from year to year, as we are always expanding. 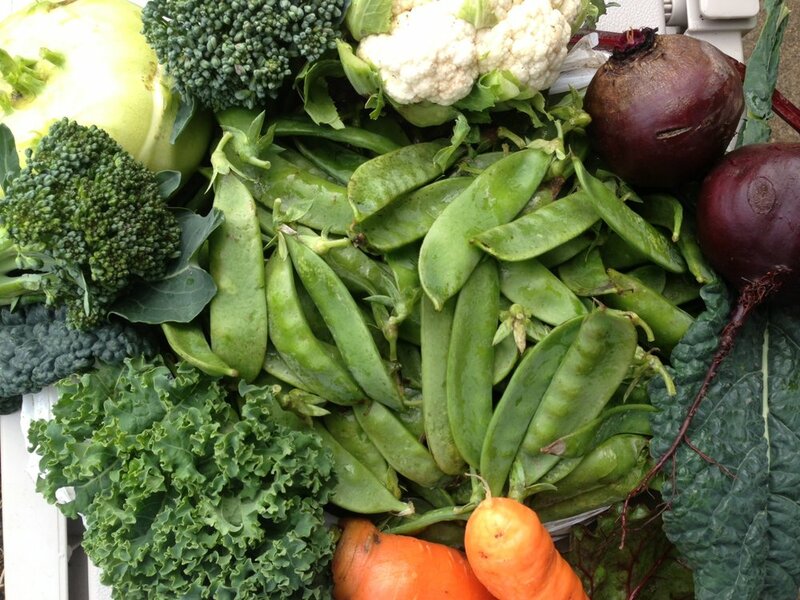 The amounts of vegetables, herbs and flowers we trial and produce are often increasing. In addition, the live plants we send to you and carry at our store in Cottage Grove are raised in our farm greenhouses. These transplants are grown in our hand crafted soil mixes. Packed with beneficial microbes, our soil includes rich vermicompost harvested from our sizeable worm bin and mycorrhizae fungi to form big healthy root systems and strong plants. Seedlings in our care receive balanced organic fertilizer, natural pest controls, and regular applications of on-site brewed compost tea. The microbial life is sent along with the plant to your garden. To ensure we sell only top performing seed, you’ll be interested to know we have established germination standards that are higher than prescribed by the Federal Seed Act. Our resident seed analyst tests every lot of seed we sell to insure success in your garden. 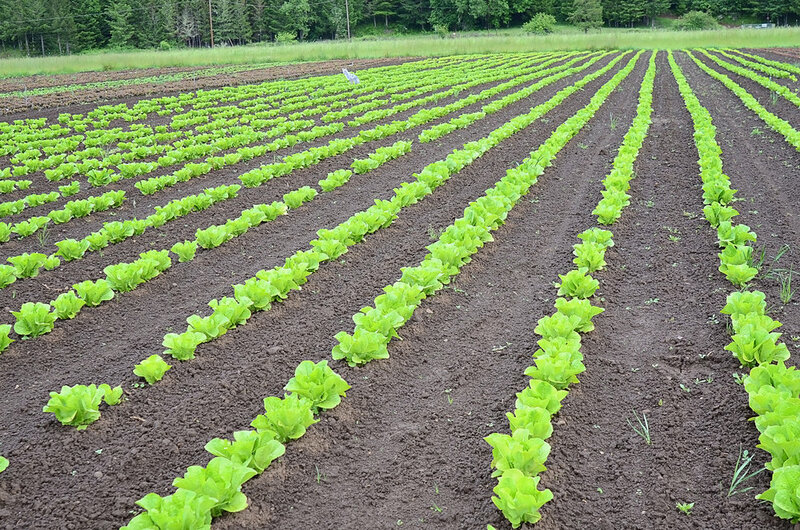 In addition to providing our customers with the highest quality seeds and plants, we strive to operate our farm in an environmentally safe and sustainable manor. 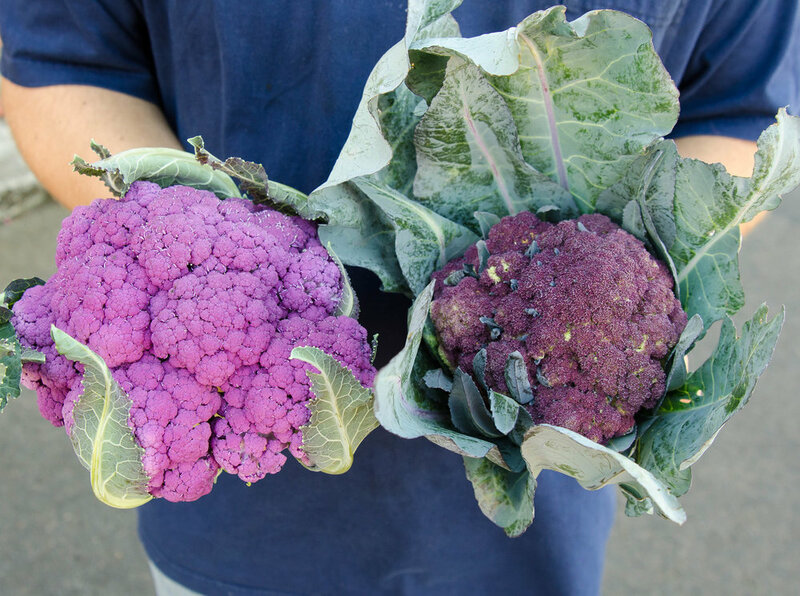 We are proud to have the following certifications at our farm: USDA organic by Steller Certification, Biodynamic® by Demeter USA, and Salmon-Safe by Salmon-Safe Inc.
As you flip through our catalog or browse our website, take special note of the culture information written about each vegetable type. Here we offer complete growing instructions and share with you a step by step process to planting your garden. 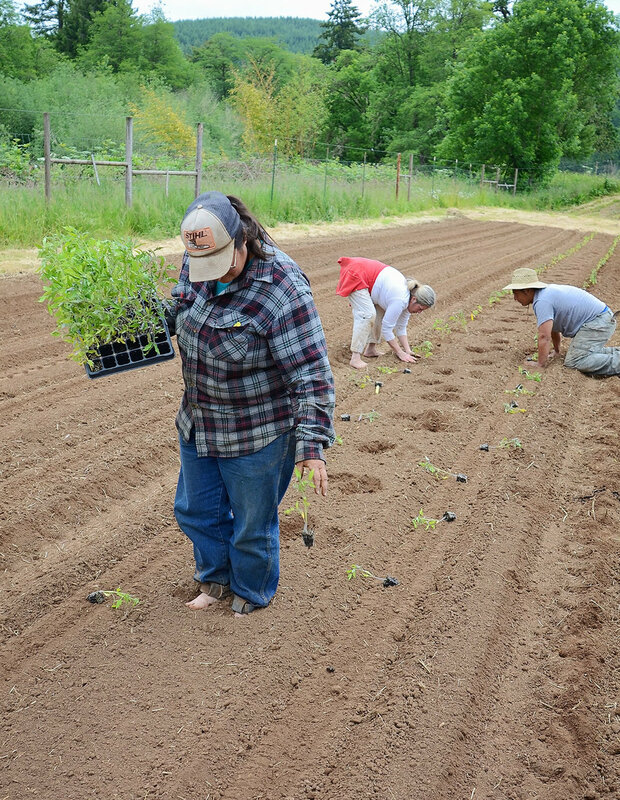 You’ll be pleased to know we plant our vegetable, flower, and herb trials exactly the same way and the days to maturity listed for each variety come from actual results at our farm. Each year we evaluate thousands of cultivars, and we bring over 30 years of experience to help you grow your best garden ever.